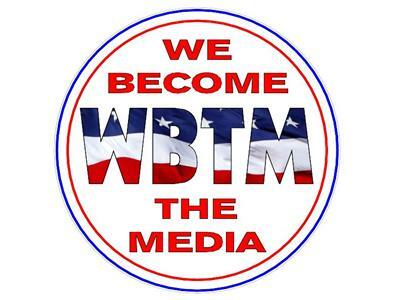 If you liked this show, you should follow WBTM Internet Radio. 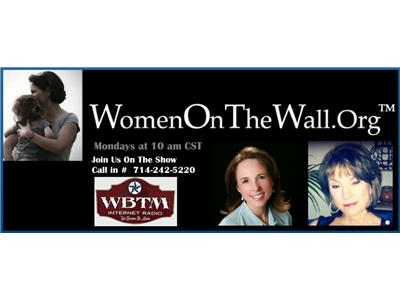 WBTM's WomenOnTheWall Radio show We will have Lisa Benson on to talk about National Security and the Boston Bombing. CSCOPE the Common Core of Texas~ P20 Parents say no to CSCOPE Superintendents dig in their heels. 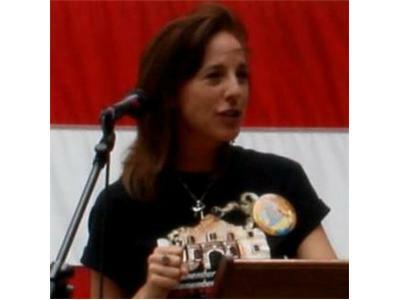 Alice Linahan is scheduled to speak in Carthage, Texas an article by: Three local superintendents has been published in the Panola County Watchman. the second half of the show will be on Immigration and the Gang of 8.